Finding an ideal Hong Kong storage provider can be daunting. What are the pros and cons of each option and how do we choose a storage provider that best suits us? This brief guide can help you understand the different types of storage facilities available in the Hong Kong storage market, their pros and cons, and help you choose the ideal Hong Kong storage provider. There are basically three types of storage facilities in Hong Kong: on-demand storage, traditional self storage and moving company with storage service. While 24-hour surveillance and climate control are standard features for most storage facilities, these three options are very different in terms of service and convenience. On-demand storage offers a one-stop service that works and saves you a lot of time. They handle everything from empty box drop-off to pick-up. On-demand storage is designed to save you time and energy. Without the hassle of heavy lifting and transporting, on-demand storage provides door-to-door delivery that will save you time and energy. To start using on-demand storage service, simply sign up online or call to have empty boxes delivered to you. More established companies feature an app where you can create an on-line inventory and carefully organise and categorise your things while you pack. When you are packed and ready, your things will be collected at your home. 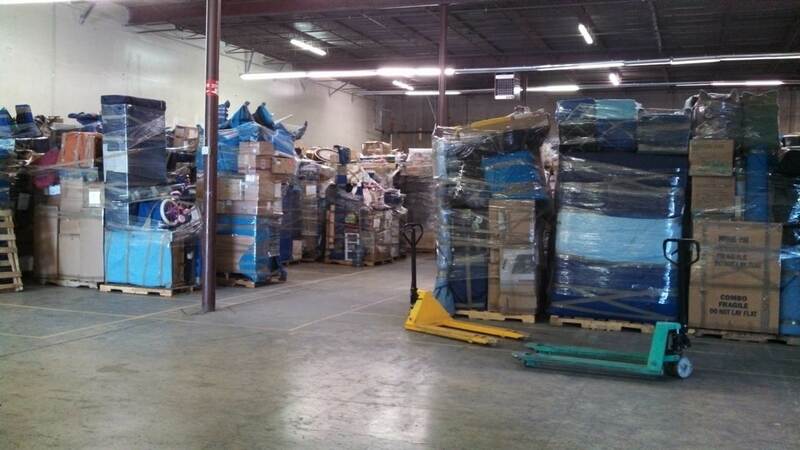 And when you need something back, the staff will delivery your boxes and items from storage back to you. You can schedule all the delivery appointments from the On-demand storage app. It’s simple and intuitive to use. The On-demand storage app comes with inventory management that allows you to access your inventory and see what you have in storage (you can add photos and descriptions of your items and boxes). In terms of delivery time, while some providers have same day express delivery. the usual delivery timeline is one or two days from your request. Offering a wide selection of storage containers and sizes such as document box, standard box, oversize items, wardrobe box, and storage by square foot (best for furniture and large volume with bulky items). On-demand storage can help customers minimize cost and put away various small and large items without being restricted by storage unit size. As an extra precaution to safeguard your belongings, this type of Hong Kong storage provider also offers free insurance coverage. Cost is attractive. On-demand storage offers a great deal, usually bundling all your storage and transport costs in a flat, low, monthly fee. On-demand storage does not offer 24-hour access and you will need to schedule a delivery when you want to retrieve your belongings. Mini storage, also known as self storage, is the most basic and common type of Hong Kong storage facility that offers storage units of different sizes. There is a variety of individual and chain storage providers operating in each district. Depending on your needs, a traditional mini storage usually offers storage space like lockers for small items and storage units that can fit large pieces of furniture. Costumers will have an access card that allows entry 24/7. As the term ‘self storage’ suggests, these storage providers offer minimum service. The customer has to DIY for everything ranging from packing, transporting, to storing. If you decide to go with self storage, you will have to buy your own boxes and packing materials, pack your items, call for transportation, and move the boxes to the storage unit on your own. In addition, these storage units do not come with adjustable compartments or shelves. So it will be difficult to organise your boxes. And you will have to stack them up, making it inconvenient if you want to retrieve anything in the future. Another option is to buy some shelves but that will be an extra cost in addition to storage rental. As for the cost, it is usually a month-to-month lease with a discount on long-term rental. Rents tend to increase every years, and recently the industry has seen a substantial rent hike. Since there are multiple individual and chain storage providers available on the market, the service quality and level of convenience can vary greatly with limited availability and no insurance coverage. 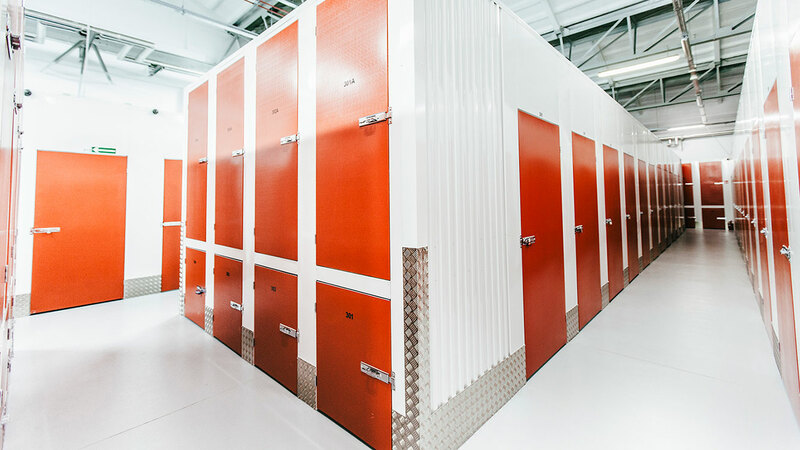 You should carefully research the location, availability of parking space and security, before deciding on a storage provider. A moving company with storage service comes in handy when you are renovating your apartment or in between moves. The greatest advantages are its one-stop service and cheap storage rate for short term use. The downside of storing your items with a moving company is that access is usually limited to office hours. Furthermore, the storage environment is basic. Some companies use shipping containers in brownfields in the New Territories to store your items. So, the conditions of storage can be less than ideal. This type of storage facility will be ideal for customers seeking short-term storage where the warehouse condition is not important. Spacebox is Hong Kong’s leading On-demand storage company. It is consistently rated the best providers for storage services by its thousands of users. 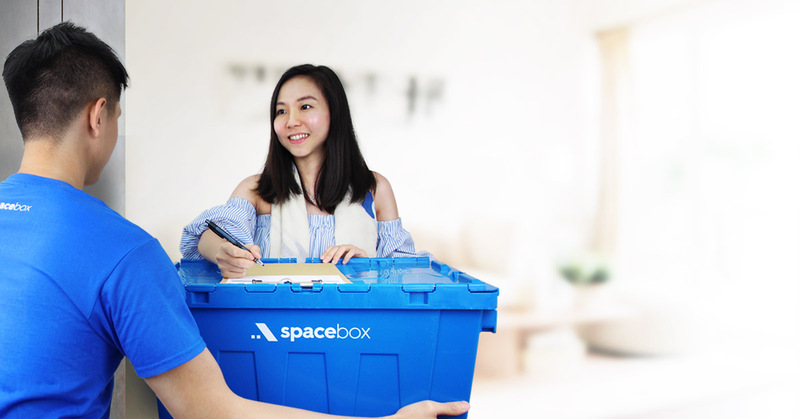 With transparent rates and charges, Spacebox provides free empty box drop-off, first check-in, and one round trip every two months and free insurance of up to HK$2000 per box against theft and damage during storage and transport.